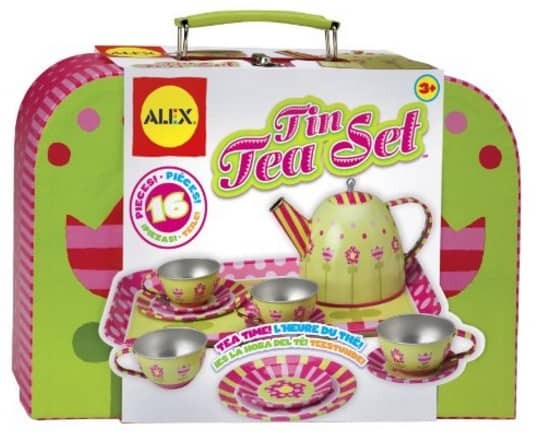 The ALEX Toys Tin Tea Set is on sale for $16.67 at Amazon right now. That's 52% off the list price of $35. 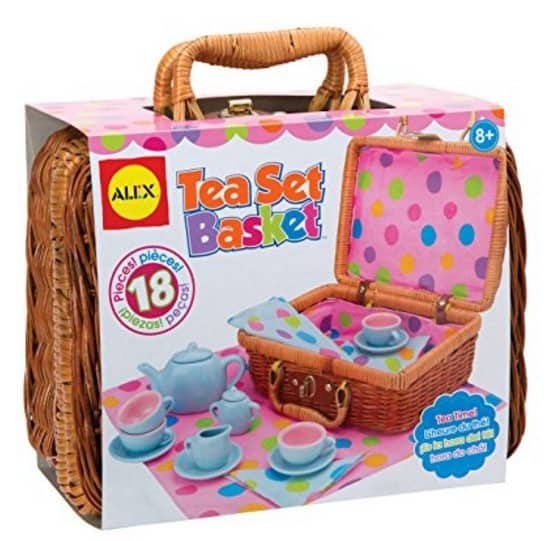 The ALEX Toys Tea Set Basket is on sale for $16.82 at Amazon right now. That's 45% off the list price of $30.50.